What some people want when buying a camera is one that is particularly good in one range, i.e. 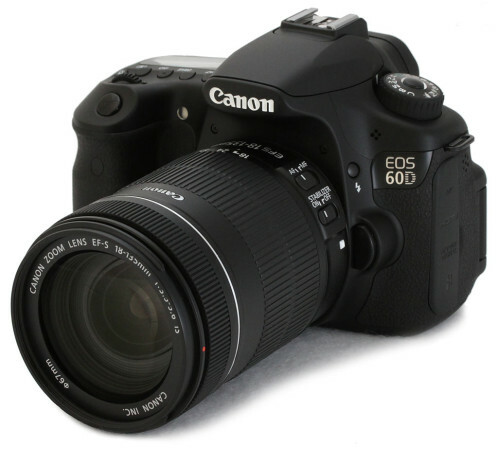 sport, portrait or landscape, but for the majority of us, what we are looking for is a good DSLR camera that is versatile and so although it may not take the best picture in any particular environment, it will take a good picture in any environment. With that in mind, here are what are considered to be perhaps the on the market for 2013. The K5 really is a tough camera, made from stainless steel with a magnesium alloy cover, it is claimed to be dust proof, weather and cold (-10C) resistant. With the latest technology, this cameras durability makes good for most situations. This is the new flagship in the Canon range and costs $6999 but has all the up to date technology, including a new revolutionary auto focus system. 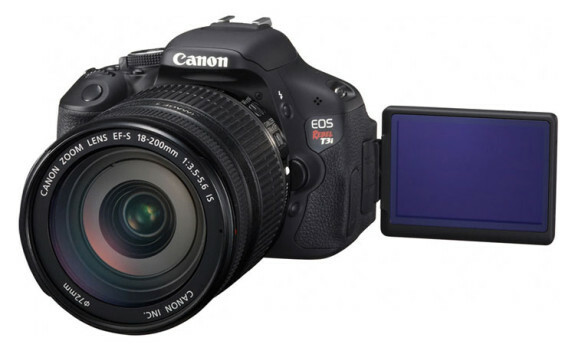 This camera has full versatility and comes with two flash card slots. This is an improvement on the E-3 although it keeps the same design. 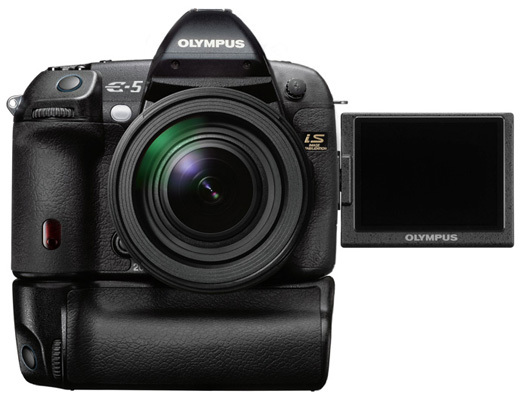 Considering that this is the top of the range for Olympus, it does not seem too impressive on specs but from practical use, it is hard to beat. 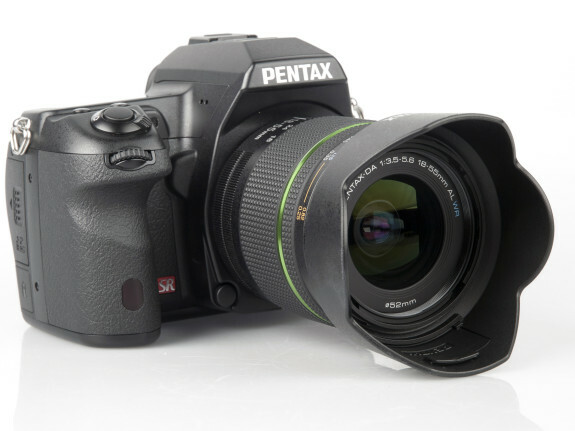 This camera uses a fixed mirror that reduces the possibility of shaking during photography. Although this camera has an extensive array of features and customization options, it tends to be short on battery life. This is a little bigger than the SLT65 and will cost about an extra $400. It does though have a faster speed, more flexibility in EV and flash modes plus the screen is more versatile and can be placed in a larger assortment of tilts and angles. It is still short on battery life though. 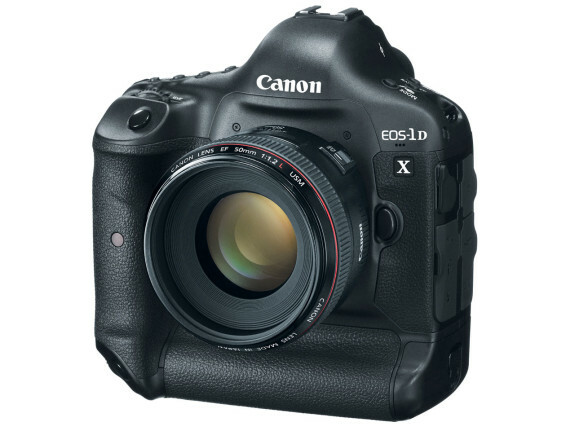 This is Canon’s replacement for their 10D that stood as a popular choice for ten years. 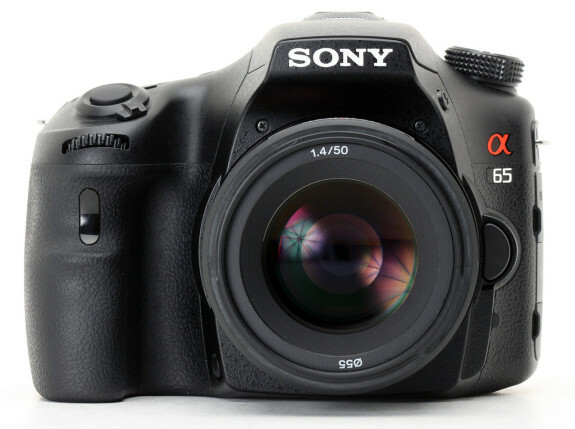 The 60D has been designed to be more amateur friendly and has advanced innovations and a good battery life. 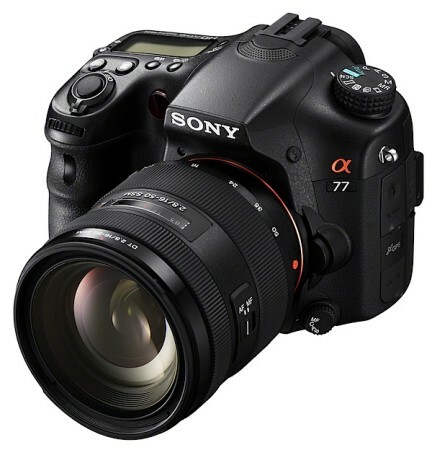 Winner of a best advanced SLR award in 2011 this camera has a good focusing system, very good image and video quality and an exceptional battery life. The only downside is that it possibly too expensive. This camera provides excellent performance, it is easy to use and is perhaps the only camera that can work with standard AA batteries (with the optional AA holder). Perhaps one draw back is that there is no auto focus on video mode. 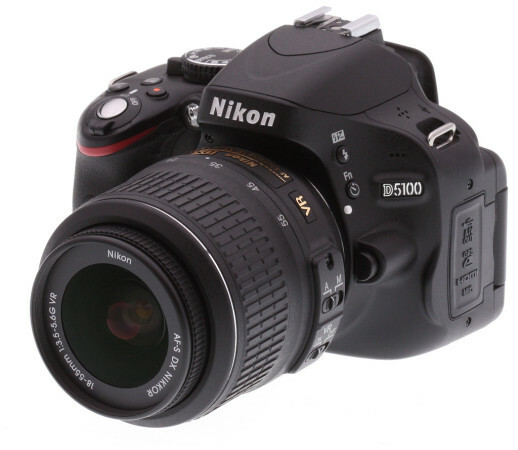 Recently released, the D5100 has many improvements on the D5000. It has bigger sensor and LCD plus a wider range of ISO. This camera has good image quality and an excellent movie option. 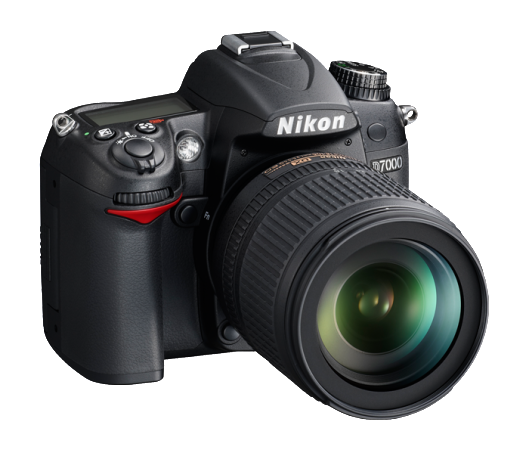 Although this is considered an entry level camera, it has more features than expected for that level. This camera produces excellent imagery however some of its controls are awkwardly placed. Magnificent site. Many information below. We’re sending that to a number of associates ans in addition giving within yummy. And clearly, good work!